Next year sees the return of a major international conference to assess how the global wine industry is tackling climate change. The Climate Change Leadership event in Porto in March 2019 will be an opportunity to put the issue back on top of the world agenda as well as give an opportunity for major producers, viticulturists and climate experts to share their experiences on what steps are being done and need to be followed in the future. Here Richard Siddle assesses the challenge and what producers are doing to make their mark on climate change. Before the economic crash of 2008 the world was focused on tackling climate change head on. Ten years later the issue is back near the top of the agenda with producers all over the world taking steps to change the way they make wine. It’s not every morning you wake up to headline news on the radio that demands “rapid, far-reaching and unprecedented changes in all aspects of society”. Being a drinks journalist my first reaction was to think there had been another new health report out warning about the long term damage that was being done about people’s everyday drinking. Once I listened a little longer it was soon clear the news story was actually about the latest climate change fears and the damning results of an in-depth, three year study by scientists that feared we were close to tipping point in how the earth can cope with rising temperatures. The conclusion being that drastic new action must be taken, worldwide, if we are to keep those rises below 1.5 degrees celsius. The news is alarming for us all, but even more poignant to those of us working in a global wine industry that is being pulled this way and that by changes in the weather, and the seemingly increased number of floods, storms, frosts and heatwaves that are hitting the major wine producing countries all over the world. That’s before we even analyse and come to terms with the impact that making wine on such a vast global scale is having on the climate itself. 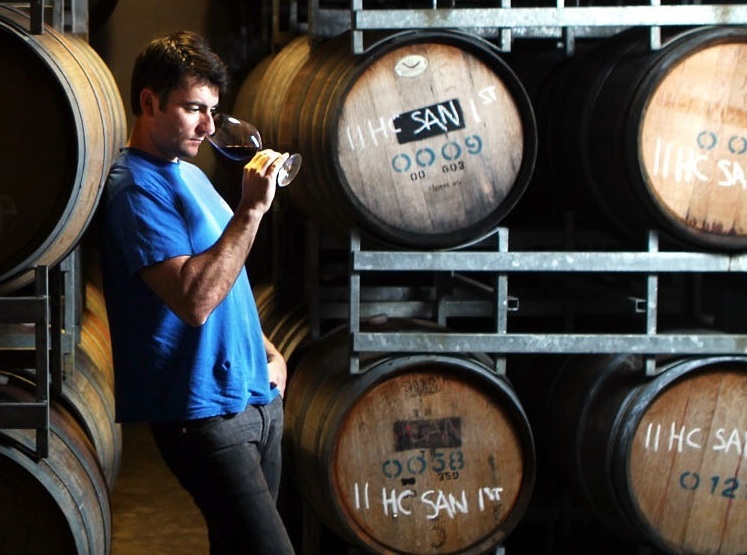 It might be good for our industry that there are now millions more people around the world who are choosing to drink wine over other alcoholic drinks, noticeably beer, but what consequences is that having on the environment where we are making mass volumes of wine? For all the talk of organic and biodynamic winemaking, making wine still uses up a lot of the world’s resources, particularly water. 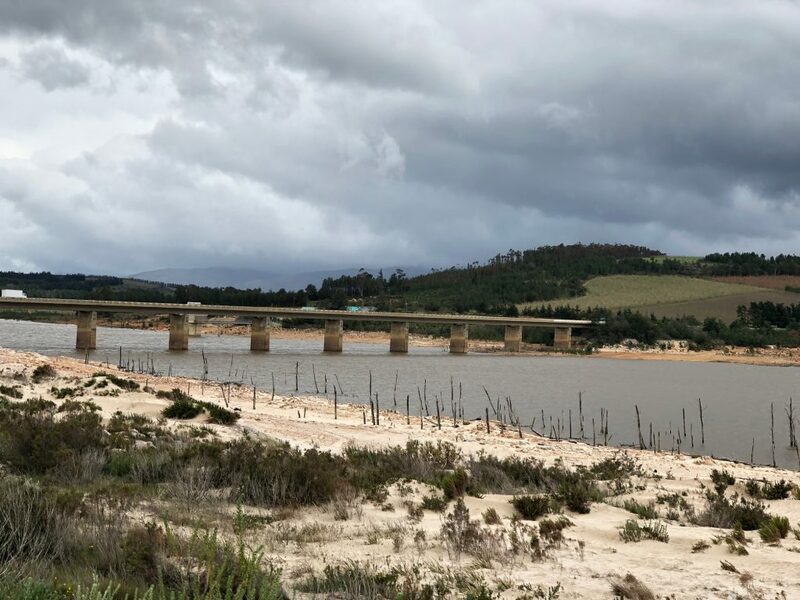 When Cape Town earlier in the year closed in on what was termed “day zero” and when it could potentially run out of water, following a near two year drought across South Africa, wine producers – and local fruit farmers – still had to take their share of what water supply there was to grow their grapes. It’s not as if any of this is new news. The threat of climate change has been with us for decades, but soon drops off the main news and business agenda as soon as there are more worrying every day economic crises to worry about. Look back to the mid 2000s and everyone was going green. There was not an advertising campaign for a major brand or company that did not endorse what they were doing for the environment. But come the financial crash of 2008 and all that green talk got quickly pushed onto the back burner. In the main the wine industry can make good claims of putting the environment first. It’s, after all, the basics of making good wine year in, year out. You need a healthy vineyard to produce quality wine, so it would be shooting yourself in the foot to do anything that ultimately damaged the ground you rely on to produce the wine you make a living from. 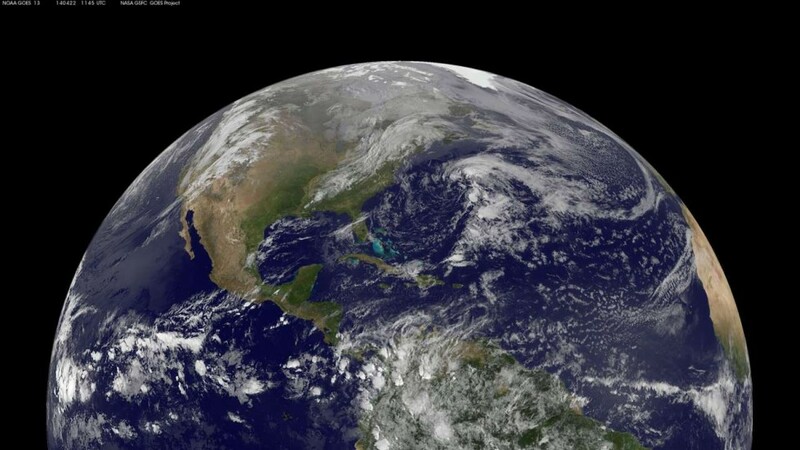 But it is having to make big changes, fast, in order to keep one step ahead of climate change. Be it planting vines at higher altitudes, exploring new wine regions – and countries – for producing wine, to picking grapes earlier and using new techniques to protect grapes from extremes in the weather. From central Chile, to mainland Greece and the Douro Valley, producers are having to act now to continue to be able to make wine. Much of that work is being concentrated on what grape varieties are the most suitable for a particular region. For generations the main big global commodity varieties, the Cabernet Sauvignons, the Sauvignon Blancs and Chardonnays, have become the go to grapes to plant because that’s what the demand was for. Climate change is, well, now changing that. More and more major producers are having to look at alternatives and invest the time to analyse what varieties are really best suited to the climatic environment where they are being grown. The world over producers are talking about the changes happening in their area and what they are having to do to cope. 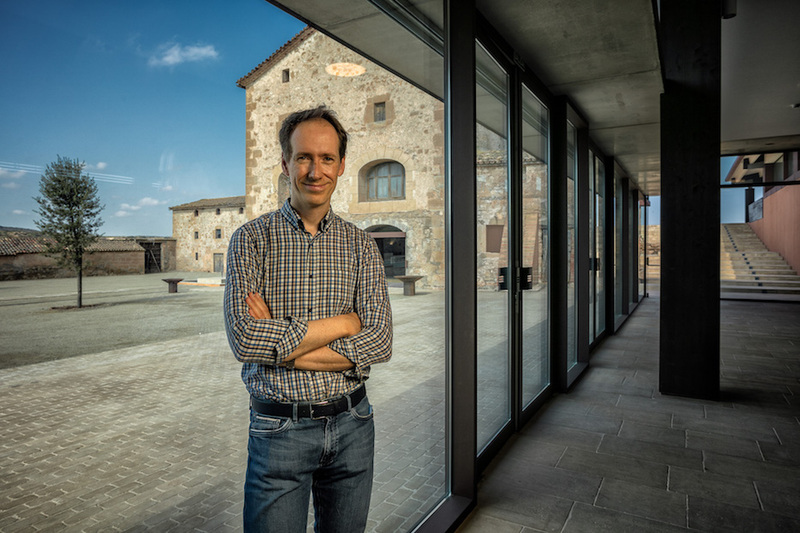 Take Clemens Lageder, the sixth generation of the winemaking family that has made wine at Alois Lageder in Alto Adige, north east Italy, since 1823, who is in no doubt climate change is influencing the wines it can make. “Due to the climate changes, we began cultivating new varieties of grapes in the mid-1980’s to determine which would be suitable for higher average temperatures and extreme weather conditions,” he says. “The extremes are changing faster (from cold to warm weather, dry to wet). In 2016 and 2017 we had frost problems, the first time since the early 1980’s. 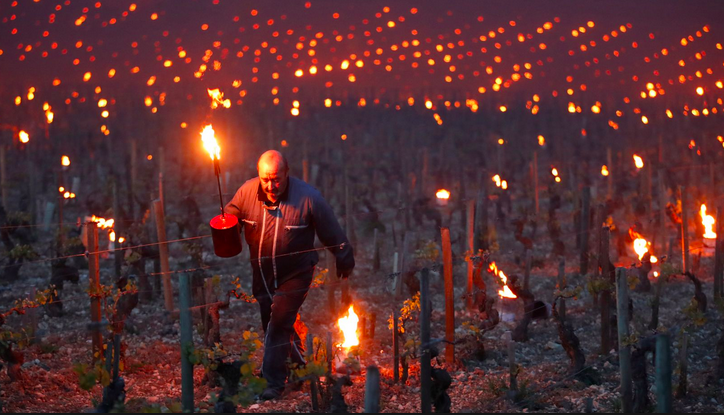 Because of the warm winters the grapes started to shoot earlier which meant when in April and May we had nights that brought temperatures under 0° Celsius, many farmers lost up to 90% of their yields,” he explains. 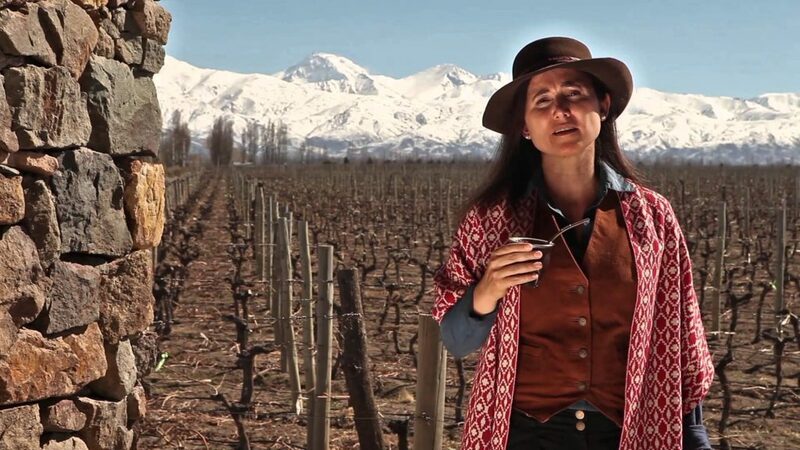 But again she stresses this is what producers have always done pointing to the work her farther, Nicolas Catena, did in“pioneering extreme high altitude plantings in Gualtallary, in the Uco Valley”. 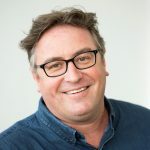 It is appropriate that Miguel Torres is going to be one of the keynote speakers at a new dedicated conference on climate change to be held in Porto, Portugal next year. The three day event, Climate Change Leadership, to be held between March 5-7, will look to put the issue firmly back on the world map. 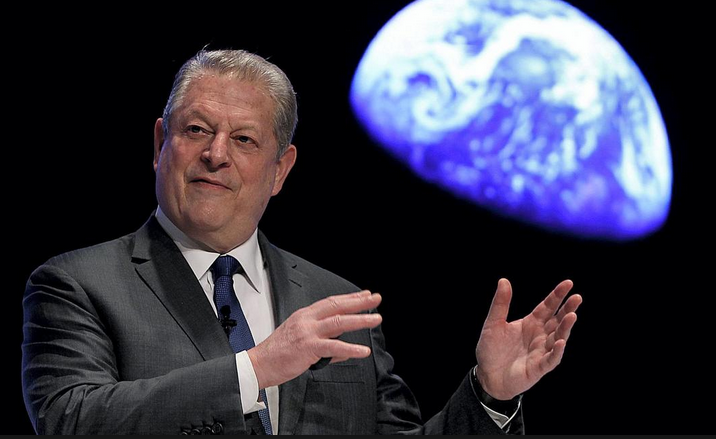 It’s certainly got a stellar line up organised to help do so with a keynote talk from Al Gore, the former vice president of the United States, and one of the world’s leading experts on the issue. The event is being organised by Spanish wine consultant, Pancho Campo, who ran a series of similar climate change events during the late 2000s, alongside Adrian Bridge, chief executive of Taylor’s Port. The main aim of the Porto conference is to “provide practical and proven solutions, both short and long term, to help the wine industry in mitigating the impacts of a changing climate”. To do so leading producers and viticulturists will show what they are doing in their respective vineyards and wineries to provide examples and lessons for others to follow. The event also has bigger ambitions to live on outside of the conference. The Porto Protocol was set up last year at a similar event for all business leaders – which featured a keynote speech from President Barack Obama – which encourages both companies and individuals to sign up and commit to sharing their ideas and practical solutions that have been shown to work both within the wine industry and wider business. Other speakers will include Cristina Mariani-May, Prof. Roger Boulton of UC-Davis, António Amorim, climatologist Dr. Greg Jones, grapevine geneticist Dr. José Vouillamoz, Fetzer Vineyards chief operating officer, Cindy DeVries, Àlvaro Gonzalez of Concha y Toro, Bollinger’s Gilles Descôtes, Gerard Bertrand, Pierre Corvisier of JF Hillebrand, South African water specialist Heinrich Schloms, Spain’s Jaume Gramona, and Wine Intelligence’s Richard Halstead. It’s certainly a very welcome and necessary addition to the global wine calendar. 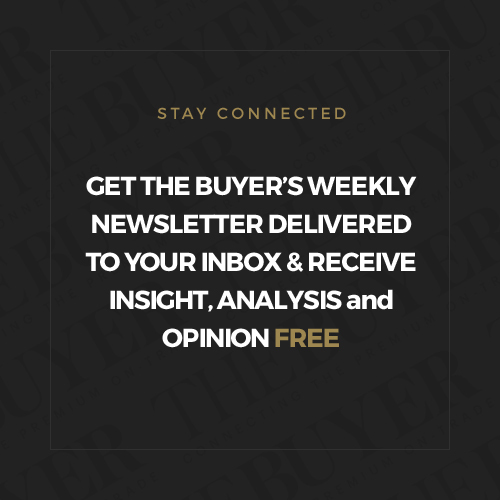 It might not directly be about selling any more wine today, but it is very much focused on helping everyone in the global wine industry make and sell more wine in the future. * To find out more details about the Climate Change Leadership event and to register to attend then go to its website here.